Dubai, UAE; August 13, 2018: Summer spells big business for various family entertainment service providers in Dubai and the rest of the Middle East. 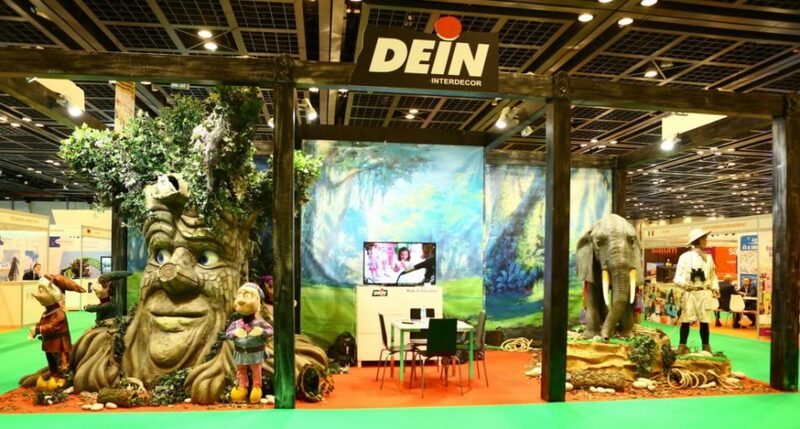 According to International Expo Consults, organisers of DEAL, MENA’s largest entertainment industry exhibition, the kids entertainment and soft play area manufacturers are going strong and will witness continuous growth in the near future. Over the years, retailers have witnessed a significant change in the consumer behavior with regards to their preferences. The mall operators along with the retailers are evolving themselves to fulfil the growing needs of immersive and convenient experiences. Family entertainment centers or FECs have become so immensely popular that their presence in shopping malls and retail centers is considered a mandatory feature. “It’s not just the edutainment centers that are benefitting from the heat. Many shopping malls have soft play areas that are designed to keep the children happy while the parents enjoyed a bit of retail therapy. Now you see people bring their children specifically to the mall so that they can spend a few hours playing since it’s too hot to play outside, at least for the very little ones,” added Rahman.